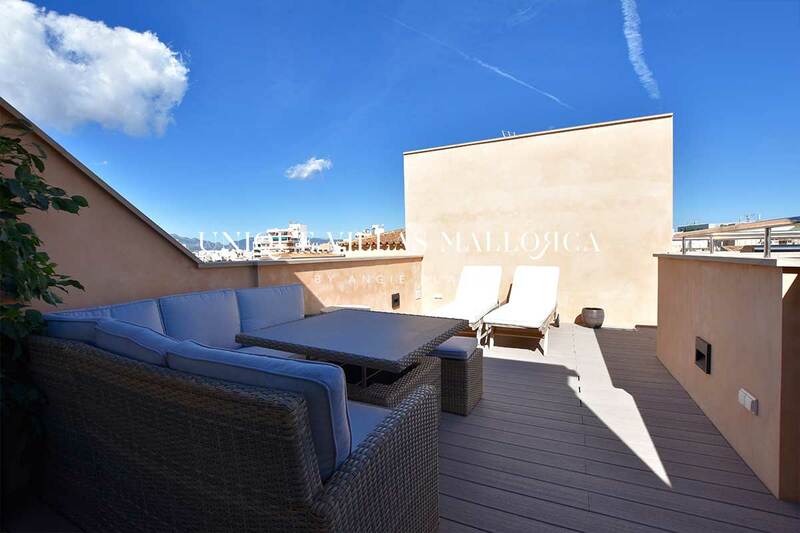 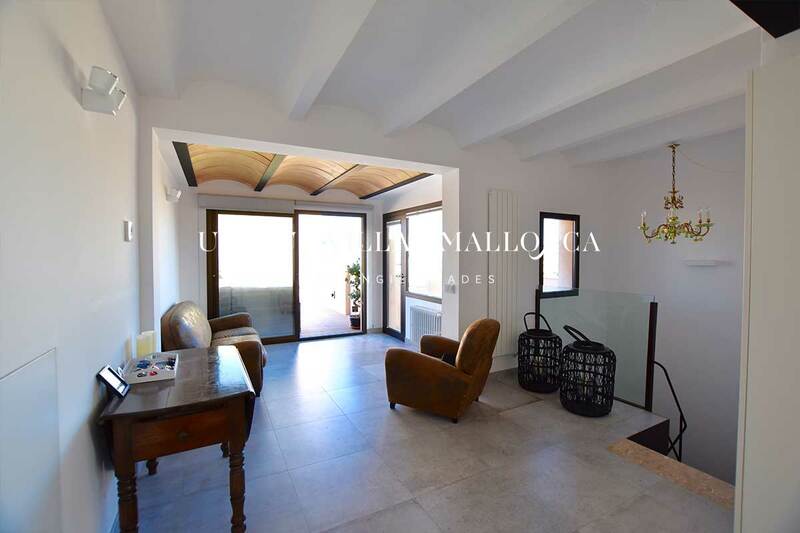 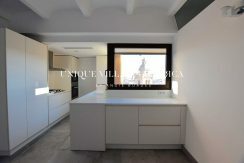 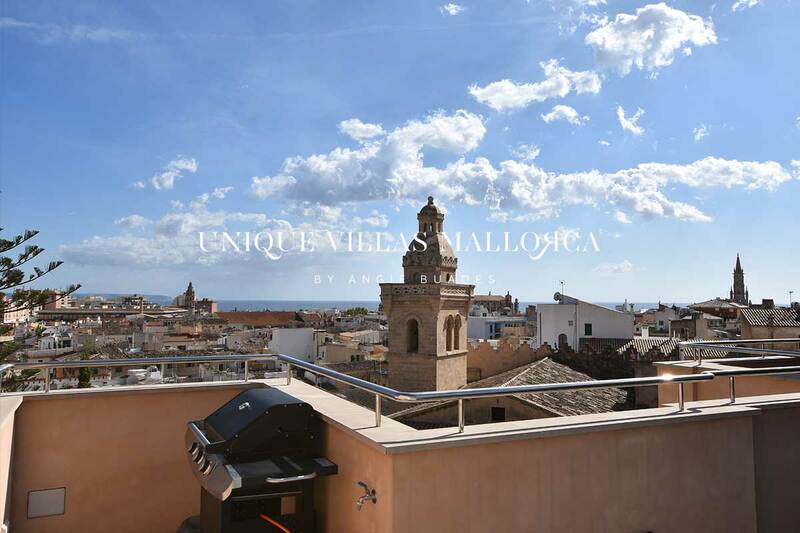 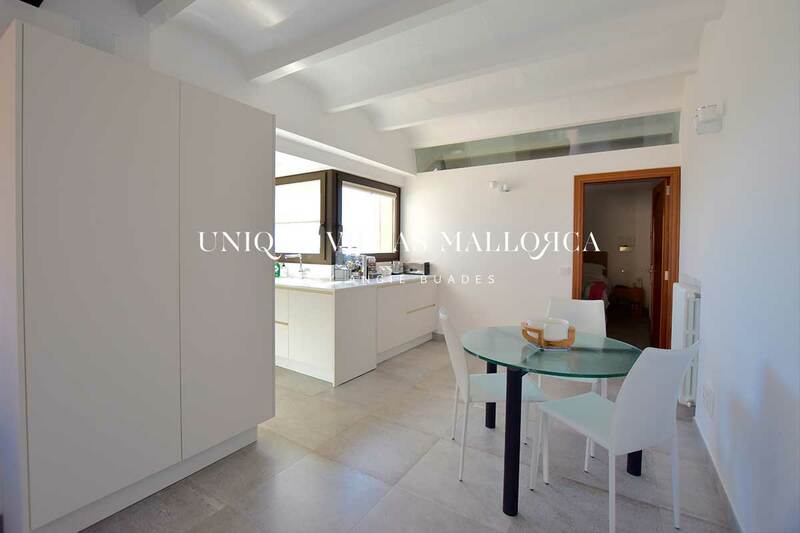 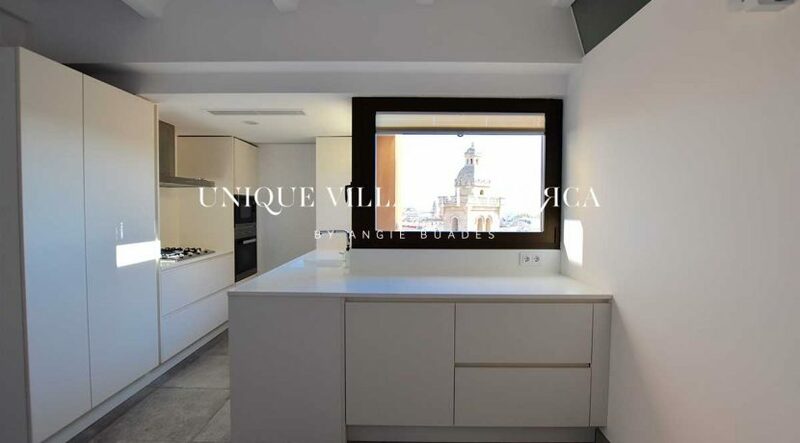 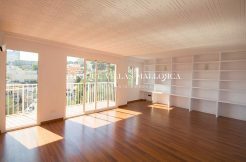 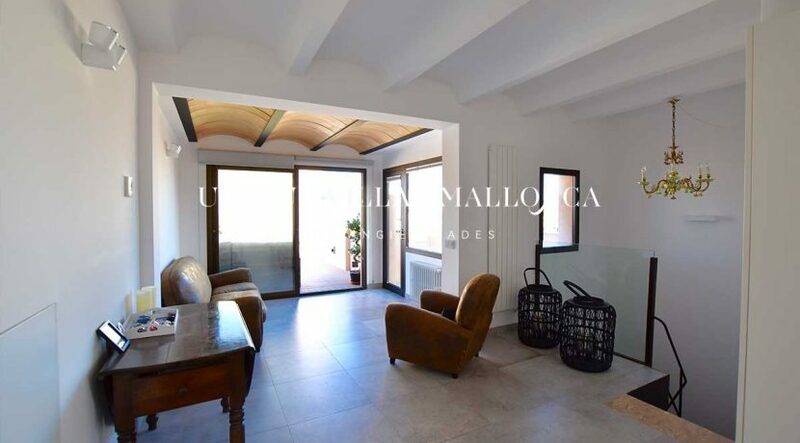 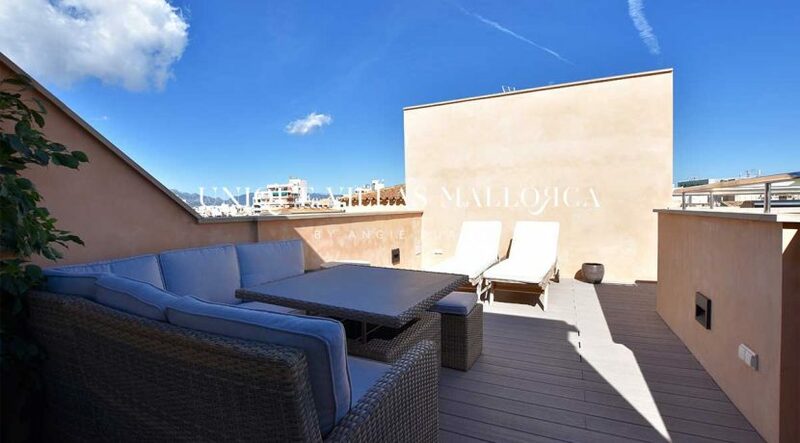 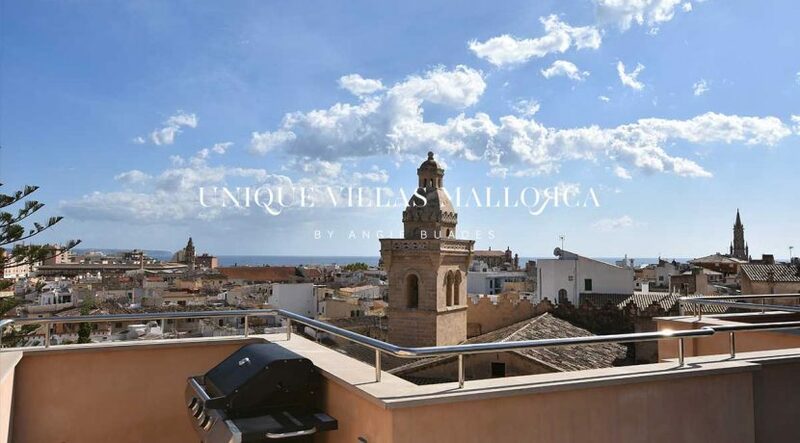 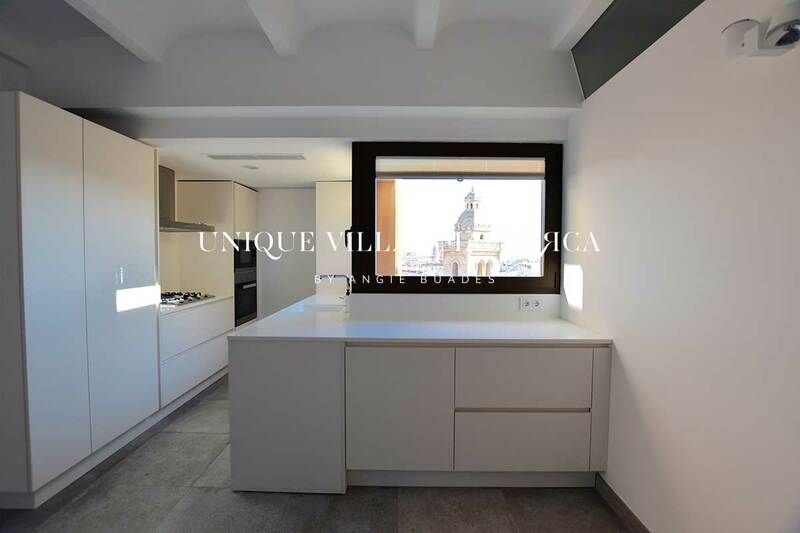 Penthouse with terrace reformed to rent in Palma center- reformed using high quality materials and accessible through a set of short stairs, the property has an area of 75m2 + 30 m2 of terraces. 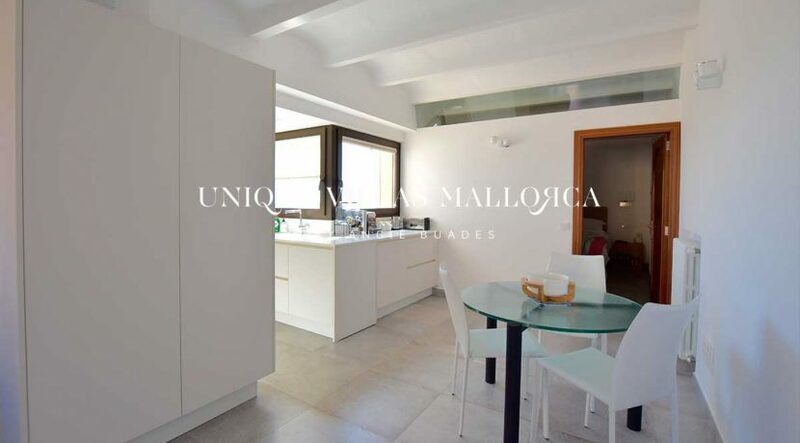 It has a kitchen equipped with corian countertops, MIELE microwave / oven SIEMENS washing machine / tumble dryer , double glazed windows and interior carpentry in solid irocco wood. 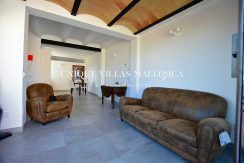 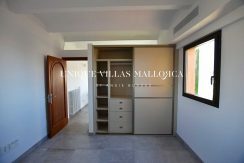 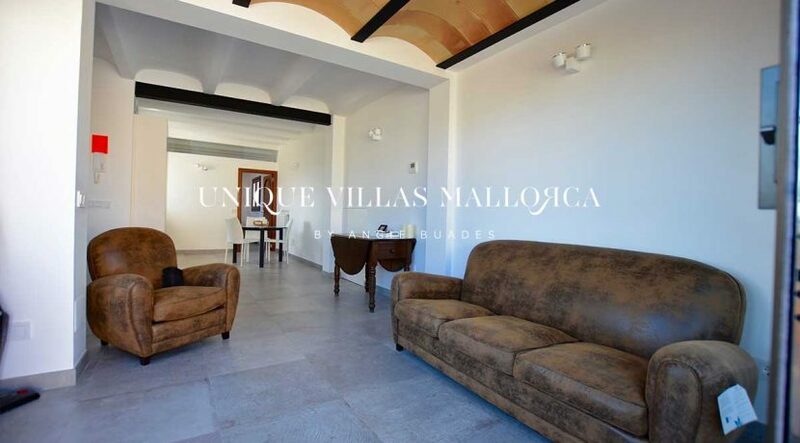 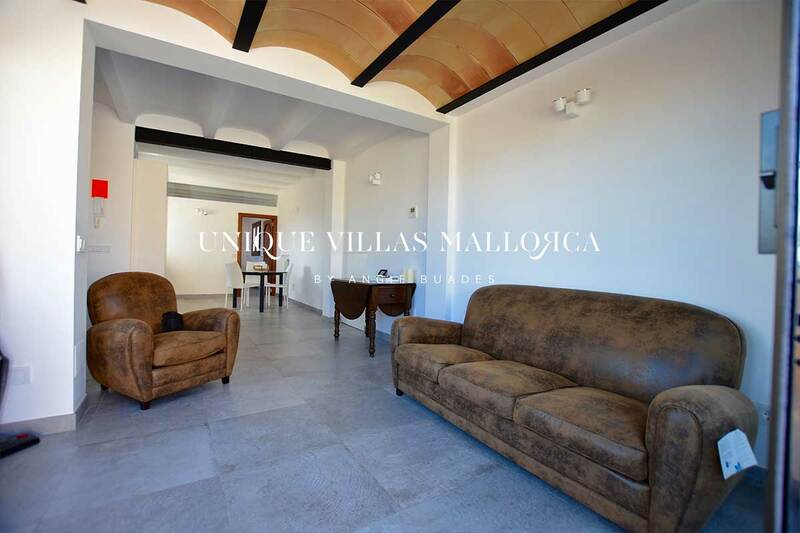 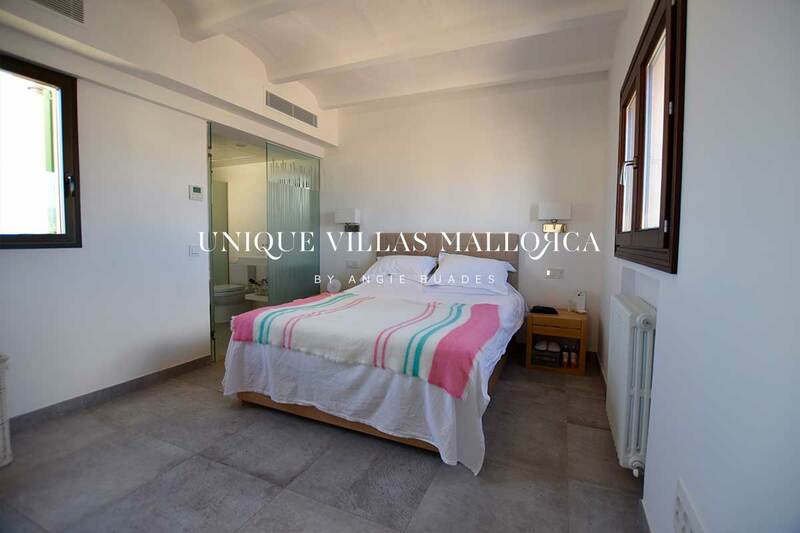 It has a double bedroom equipped with double BED´S bed and an ensuite bathroom. 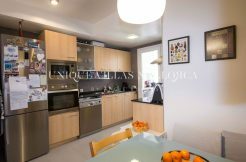 Other features include: fully fitted wardrobes, south facing, city gas heating and hot / cold air conditioning. 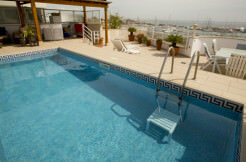 Pre-installation of satellite TV and fiber optic pre-installation. 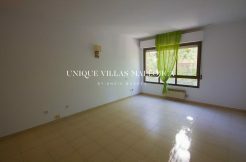 Community expenses included in the rent. 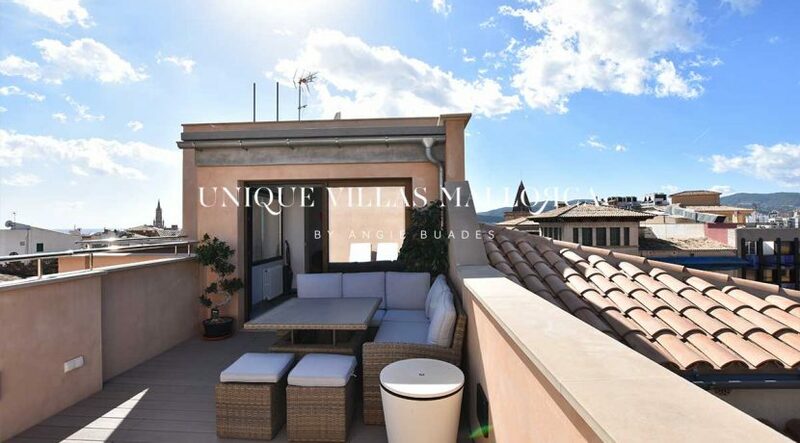 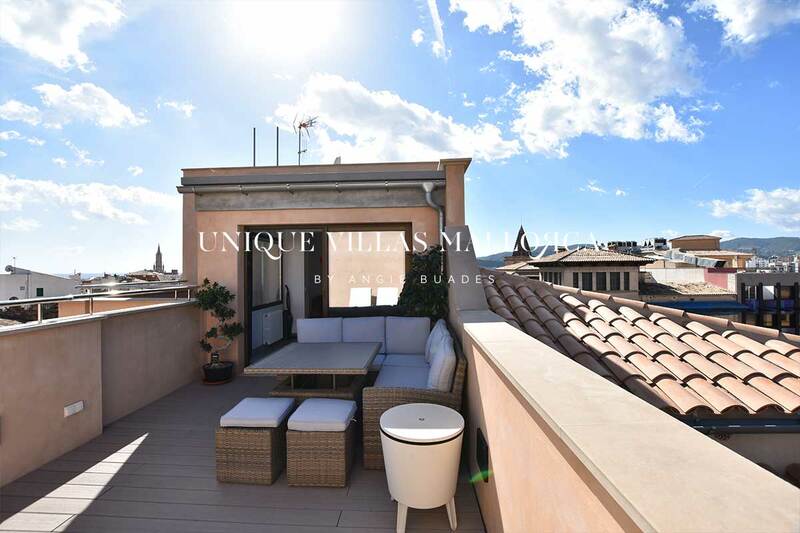 Comfortable, new and very well located and with stunning panoramic views from the terraces!